I highly recommend this video. 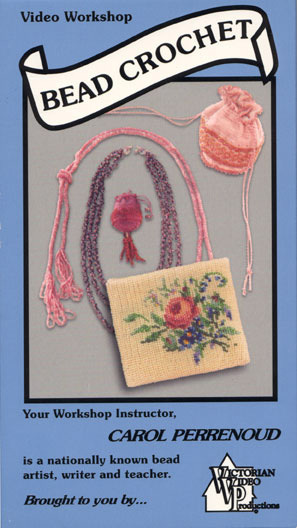 It's a wonderful resource that teaches you the basics of bead crochet and some fabulous crochet tips. I learned a lot of new things from this tape. It's 75 minutes long.